Are you a Youtuber and your videos are not getting views then I can help you in this case as per youtube audio is most important part of any video even your video quality is not that important as compared to audio. 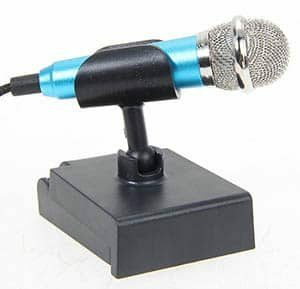 First, if you want to record audio with your smartphone before buying any mic must buy this adapter for your smartphone which will help you to connect any mic to your smartphone any mic means any lavalier mic. 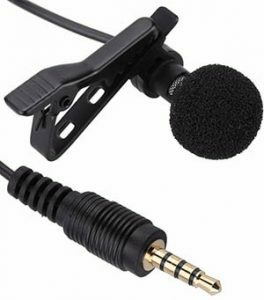 If you are a smartphone user and don’t want to spend money on adapters then go with Generic E5700 Lapel Mic this microphone is 100% compatible with any smartphone. It’s very lightweight and easy to use. Wire length is 1 Meter which i a bit short. This microphone is one of the fancy ones it looks like a condenser mic but in a lavalier mic size and its only work with smartphone, tablet and laptop no DSLR. Audio quality is very good on this one and it comes with a stand so you can also do a video conference with this mic too. In short, that microphone is great for Youtube live. 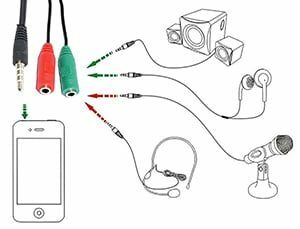 Tuquek is a well-known name in microphone industry they are the specialist in Lapel mic for a smartphone. 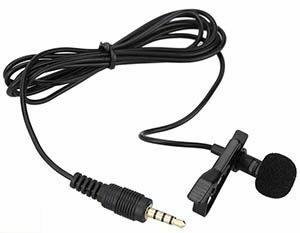 Audio Output form this mic is very best for this Price range so, if your budget is under 500 must take a look at Tuquek Clip on Mini Lapel Lavalier Mic. 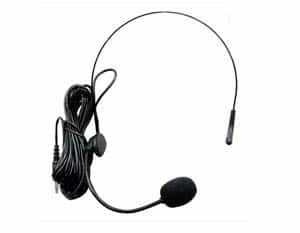 Singtronics Type 4 Collar Mini Black Tie Lapel Mic Cost Rs. 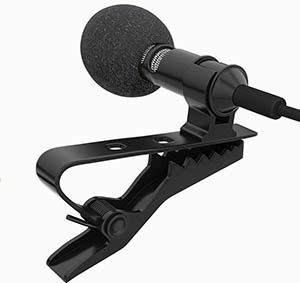 500 this can attach to your Smartphone via Adapter listed above and your DSLR Camera too So if you use your smartphone or camera both for recording Videos this Mic is One of the Best Option for You. If you are a gamer and you just want best Mic for YYoutubeand you can spen a little above then 500 Rupees must take a look at Ahuja HBM-50 This microphone offer great Value for money and this Mic Comes with Pop Filter which is great for this Price. This mic has 1.25 Meter long Low Noise Cable.